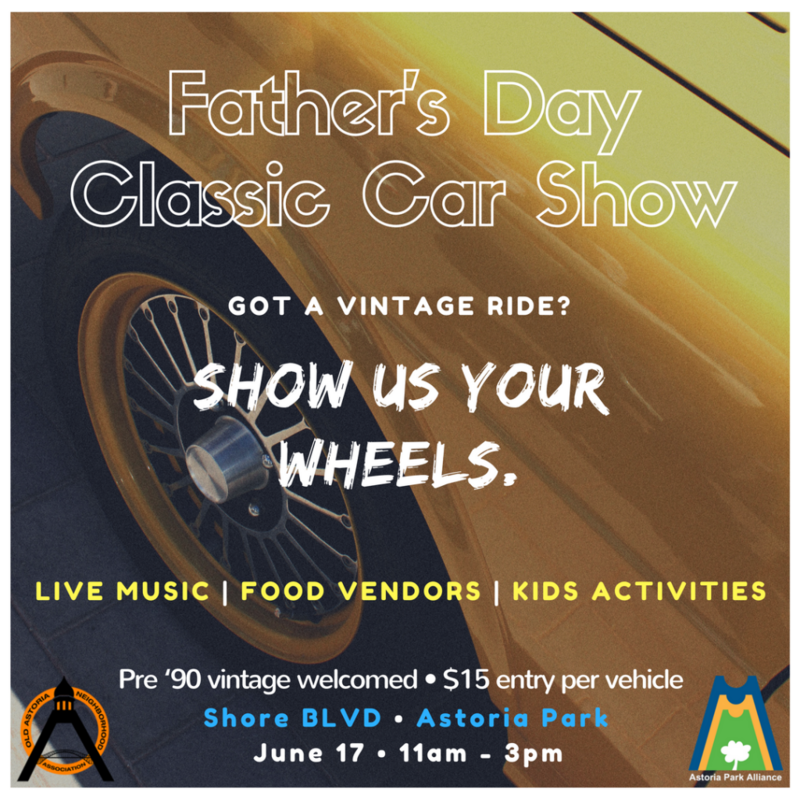 The Old Astoria Neighborhood Assn is pleased to partner with the Astoria Park Alliance to sponsor a Fathers Day event in Astoria Park. 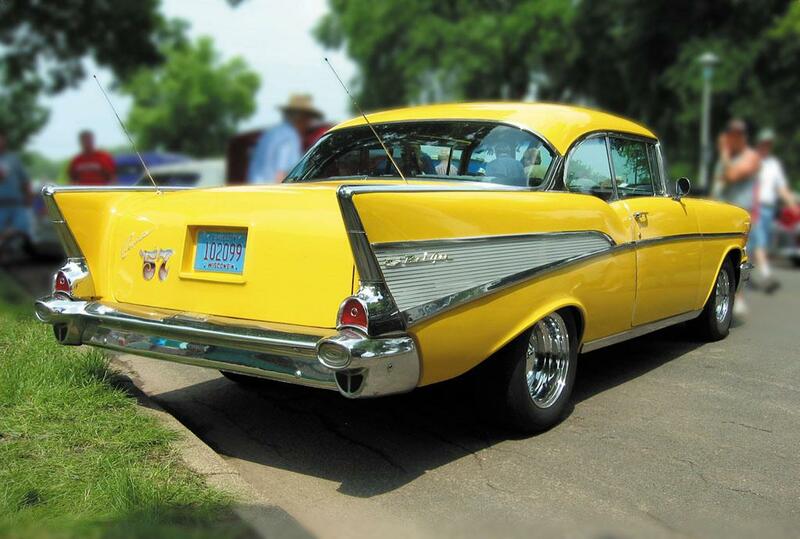 What can be appropriate for Fathers Day than an afternoon with Live Music, Food, and Classic cars!!! Pre ’90 vintage autos welcomed: $15.00 entry fee per vehicle! We hope everyone joins us for this memorable event!